Today i have been busy, with my five year plan, scary! I have decided that if i am to succeed in my dream i need to be organized, i have been doing my home work into facts and figures of owning my own shop and i have a lot to learn and take in. 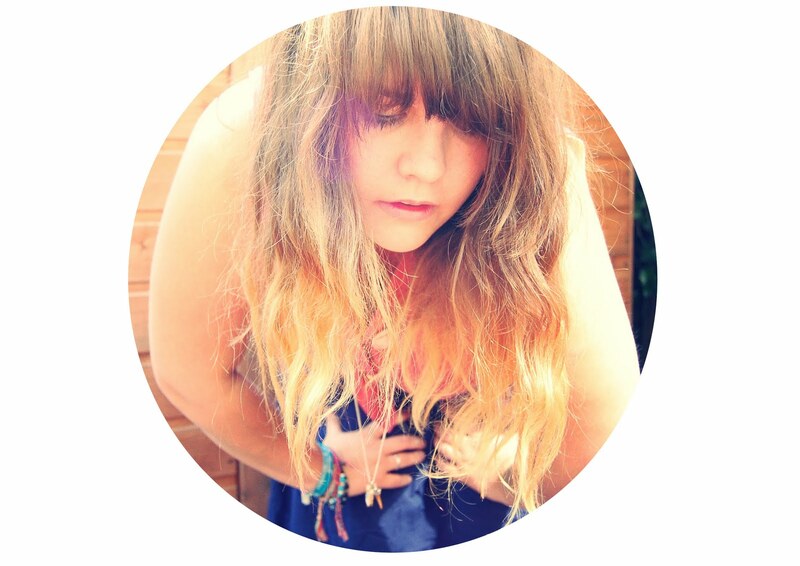 This little post is just a little photo journal of my day. 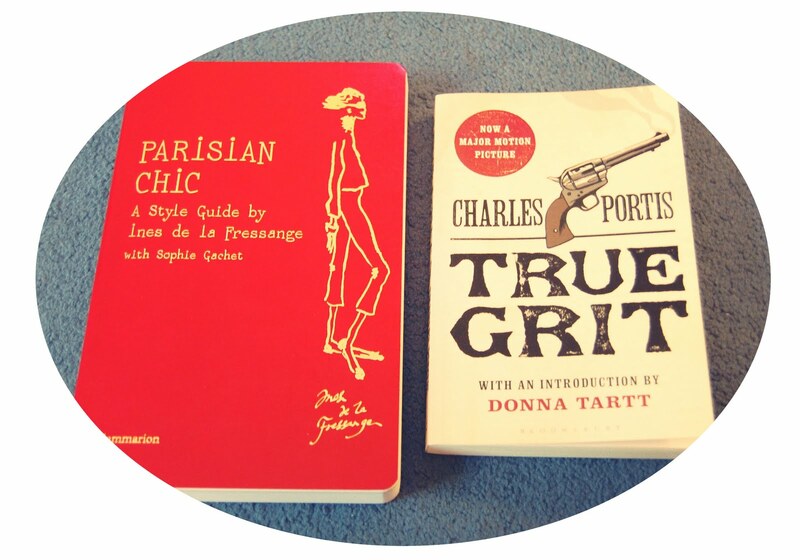 I have been reading 3 books this week, true grit (amazing) Parisian chic, and crimson petal and the white. I have decided today that i will be on a spending ban, on things that aren’t necessary. I don’t really need anymore clothes or things so i thought give myself 30 days of no spending and see how it goes. 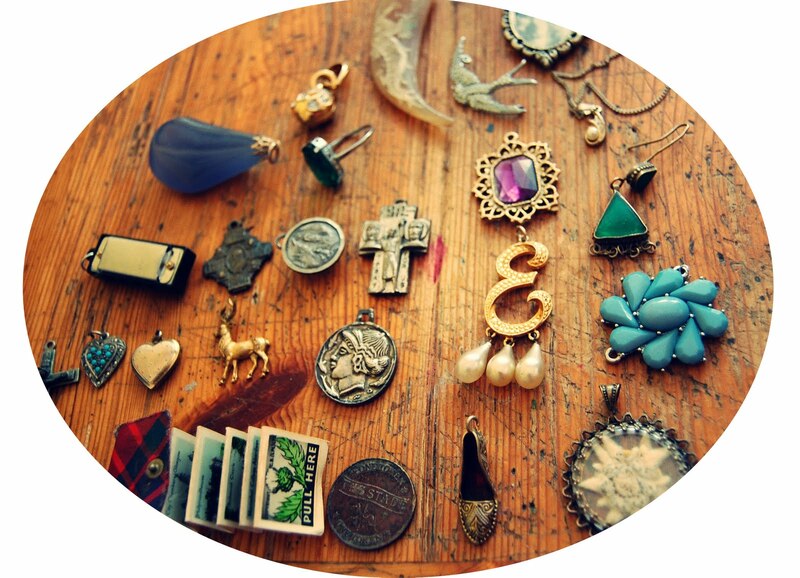 My new feature tomorrow will be based around saving and being thrifty, it is called thrifty Thursdays, i want to share with everyone my knowledge about thrifting and crafting things for little or no money. I am desperate to save and own my own shop by the sea so this is my first step into my future, rather excited. I naughtily bought some instax film today, i know i know i said i wouldn’t by anything but i am creating a new feature on here that i need them for, but now i am not buying unless i really need to. I really wanted to thank you all for your support from the last post about my dream job, you have all been wonderful, and Yes! bee and rose you can come work for me when i open the shop, might not be for a few years but you are welcome to get involved . I have also received a few emails from customers about when i am going to be doing the RubyRaeLove Raffle i will be doing it tomorrow it will be featured on tomorrows post, i also have new creations for the shop. I am also desperately trying to re-brand my shop i have so many ideas, that i think my head might explode hehe, there is never enough hours in the day, i have been up since 5:30am i couldn’t sleep so i got started on my orders, just a little note to customers, who have order this week and last i have 500 to make so please bare with me. You will all be entered into the Raffle so please don’t worry. I am also adding to my favorite blog page, so if you fancy being featured it is pretty much limitless, just leave a comment….and i will add you to it. Previous Post keep on…keeping on! 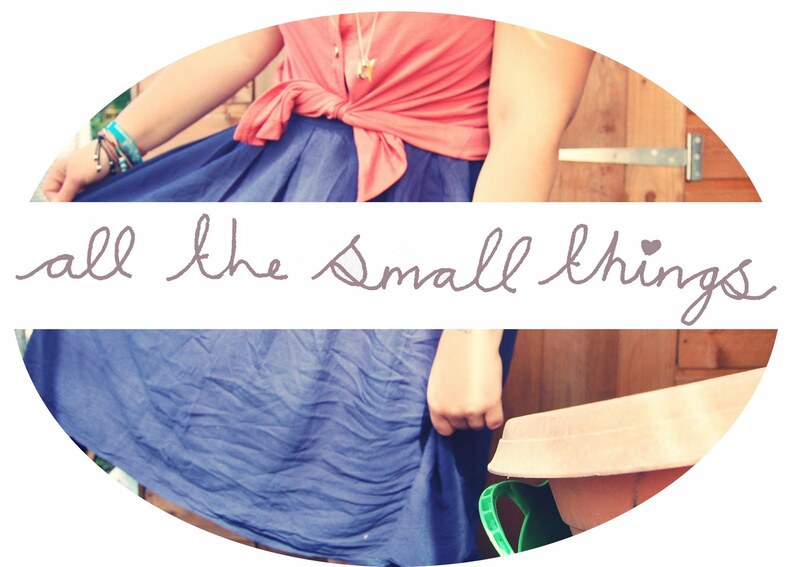 Next Post Thrifty ♥ Thursday…pretty penny. Lovely photos – I just ordered Parisian Chic off of Amazon and I'm waiting for it to arrive! I've been on a spending ban for a long time, moreso because I literally have no money to spare, it's beginning to become a little depressing. well done you on actually making a move for your dream! i've dreamed of opening my own shop since i was little, but at the minute it's not really something i'm in a place to think about – maybe one day! Bah! I would love to work for you (: I honestly hope all your dreams come true, Ella. I find you and your story so fascinating. I really do. Super excited for thrifty Thursdays! Oh Ella! It all sounds fantastic!